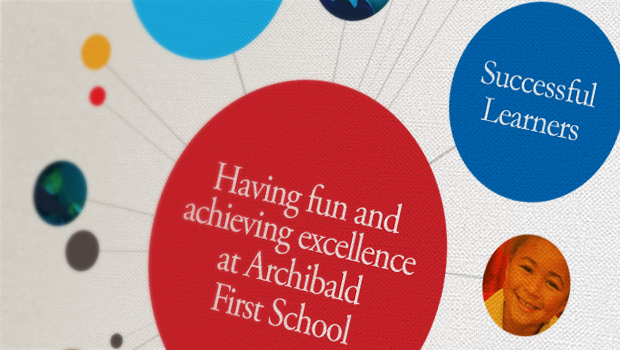 Our Archibald First School Prospectus 2017 is available as a PDF Document for you to read and download. We hope that it provides you with the information you need about our school. Thank you to the team at Wonderstuff Studio for their hard work in producing the prospectus and website.